In a bid to crackdown on economic offenders like diamond czar Nirav Modi and liquor baron Vijay Mallya, the Union Cabinet on Thursday passed a bill that allows the selling of seized assets of the wrongdoers for quicker recovery of dues. 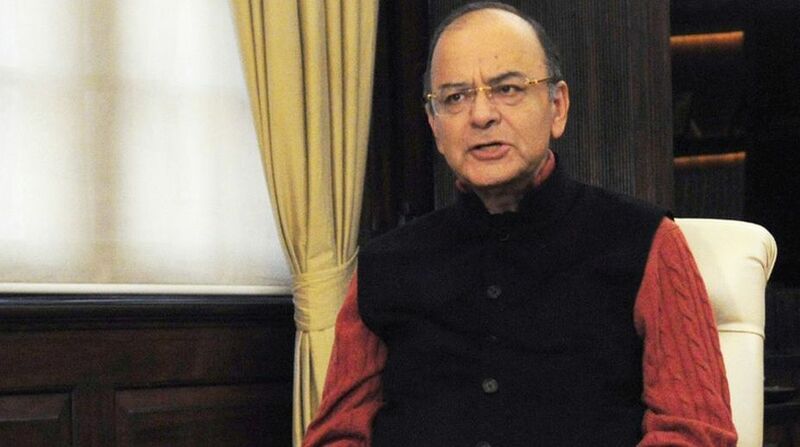 “The draft of the Fugitive Economic Offenders Bill, 2017, was being prepared for the last few months and today the Cabinet has passed it,” Union Finance Minister Arun Jaitley said. “If someone commits an economic offence and flees the country, the court can declare him a fugitive. After he declared a fugitive offender there will be several consequences including confiscation of all his assets in India,” he added. The bill is likely to be tabled in Parliament as early as next week. The passage of the bill becomes significant as it comes close on the heels of the massive Rs.12,600 crore Punjab National Bank (PNB) scam. The draft of bill, prepared by the finance ministry was approved by the Union Law ministry in September 2017. Earlier, the draft law was prepared and put in public domain at the Department of Economic Affairs, Ministry of Finance, website for comments and suggestions of all stakeholders. The bill defines a fugitive economic offender as a person who has an arrest warrant issued in respect of a scheduled offence and who leaves or has left India so as to avoid criminal prosecution. Jaitley had in the Budget 2017-18 said: “In the recent past, there have been instances of big time offenders, including economic offenders, fleeing the country to escape the reach of law. We have to ensure that the law is allowed to take its own course.